What is a Caffè Americano? The Caffè Americano is one of the most popular beverages today. It is believed that the hot version of this drink was created by soldiers during World War II when they consumed espresso shots by mixing them with water to keep them alert and awake. Whether you are suffering from a deadly hangover or daily hassles of life, a shot of this coffee will make you feel upbeat and spirited. 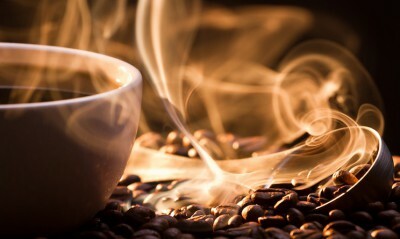 What is a Caffè Americano and how is it made? Caffè Americano is a drink made from espresso shots and hot water. While the classic recipe involves, adding espresso shots and hot water in equal amounts, one can strengthen the flavor by adding as many espresso shots as one likes. 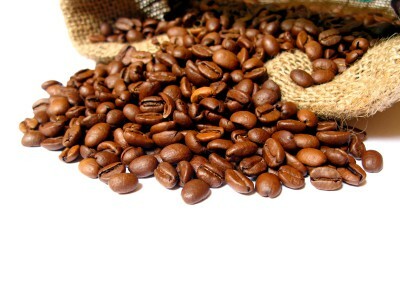 Though Caffè Americano tastes much different, its strength is similar to that of filter coffee.